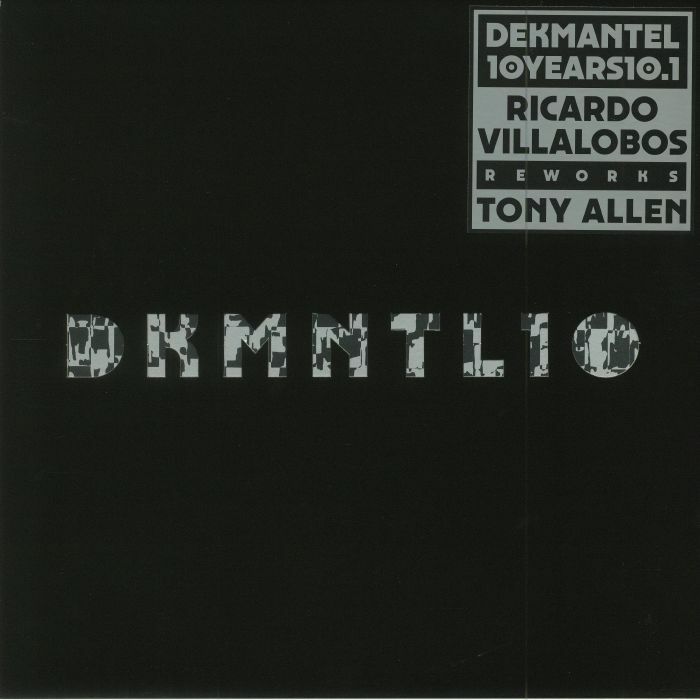 Tony ALLEN/RICARDO VILLALOBOS Asiko (In A Silent Mix) vinyl at Juno Records. Tony Allen's "Asiko", the leading tune on his 1999 LP Black Voices, has been a favourite of our regardless of impeding remixes, reworks, or reissues. It's still a pinnacle of the future jazz movement, blowing everything else out the water in the process. 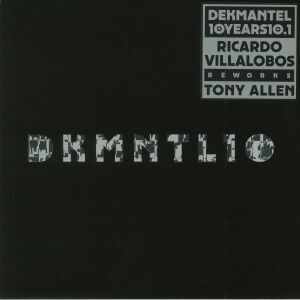 Rightfully, Holland's Dekmantel have decided to resurrect its timeless qualities and to give German-Chilean legend Ricardo Villalobos the tools to deliver some reinterpretations. 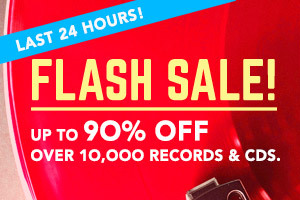 Thanks to Honest Jon's Records, the two have already worked together, and Villalobos' ritualistic percussion has proven to work wonders next to Allen's legendary drumming and arrangmements. In short, it's as if they were made for each other - two ends of the spectrum that merge beautifully. The firs remix is moody, funky, and absolutely lit, banging out hypnotic drums over deep bass and glitch sonics, while the second part strips the beats out in favour of more wide-eyed melodics, infused with a futuristic style of jazz that is prone to opening minds. Warmly recommended.